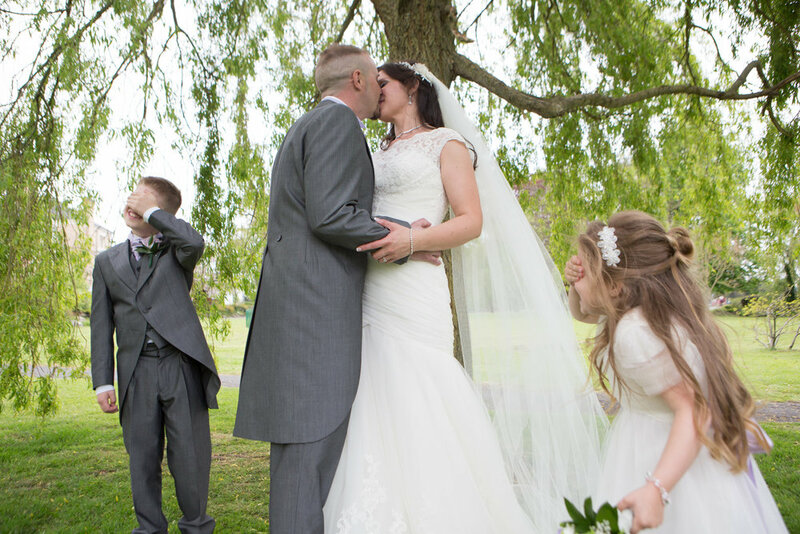 Back in May I had the pleasure of photographing Sarah & Lee's wedding day. 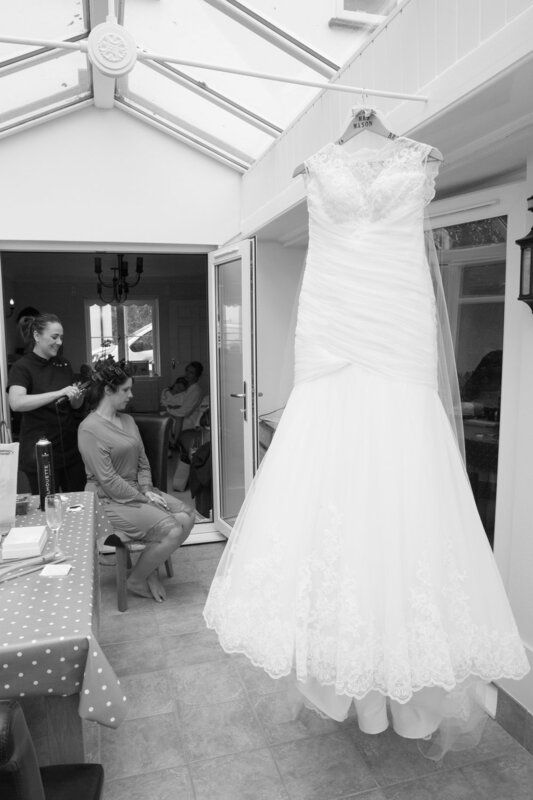 Sarah began her wedding day at her home, by having her hair and make up done. 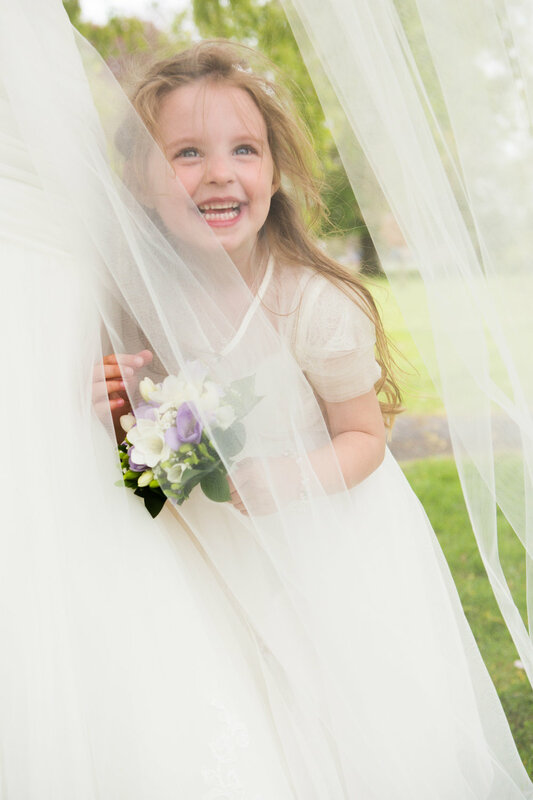 Along with her two bridesmaids and her daughter Freya who was a very happy and smiley little flower girl. After the bridal preparation photos I caught up with Lee, his best man and his pageboy Jake at The Park Hotel, Barnstaple for a few photos. 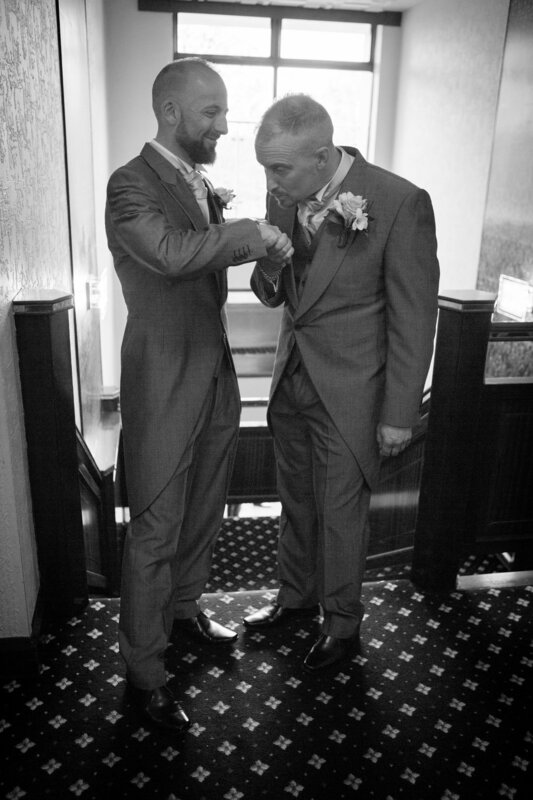 Jake had an important role as it was his responsibility to look after the wedding rings. He had also chosen to do a reading for his Mum and Dad during the ceremony to which he did a superb job. After the ceremony we crossed over to Rock Park which was the setting for all the family and friends group photos. 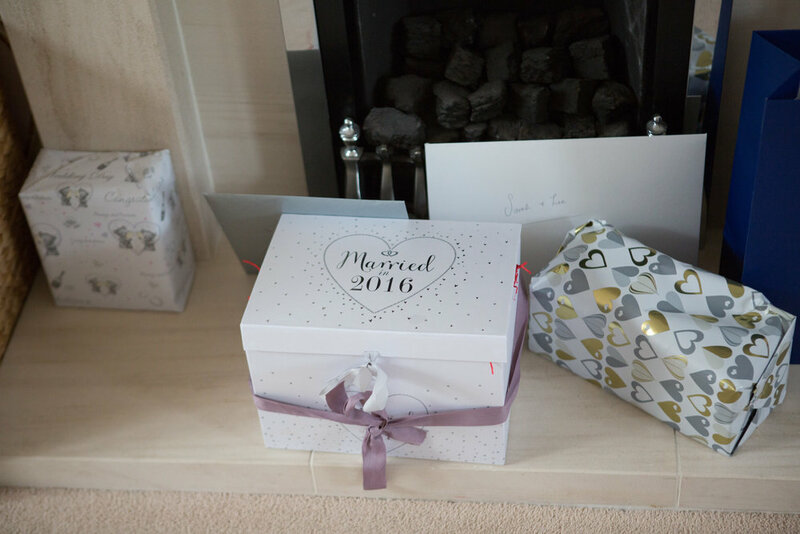 Here I got some fabulous photos of Sarah and Lee with their children and the pink blossom being in bloom made for some cracking bride and groom shots.